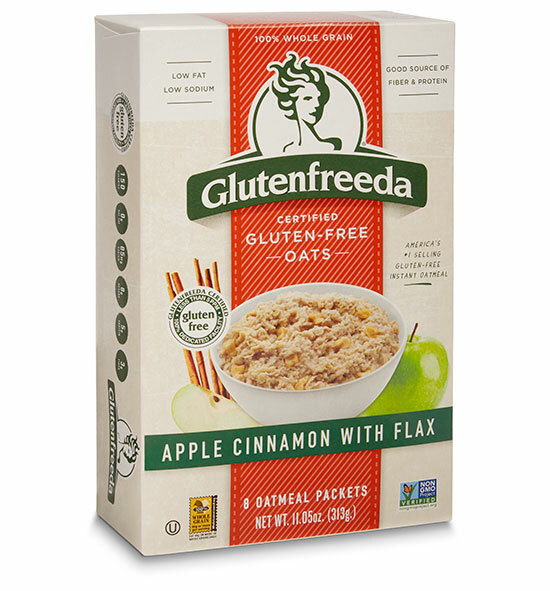 Glutenfreeda’s Apple Cinnamon Instant Oatmeal contains apples, cinnamon, brown cane sugar and flax for a delicious, wholesome breakfast. 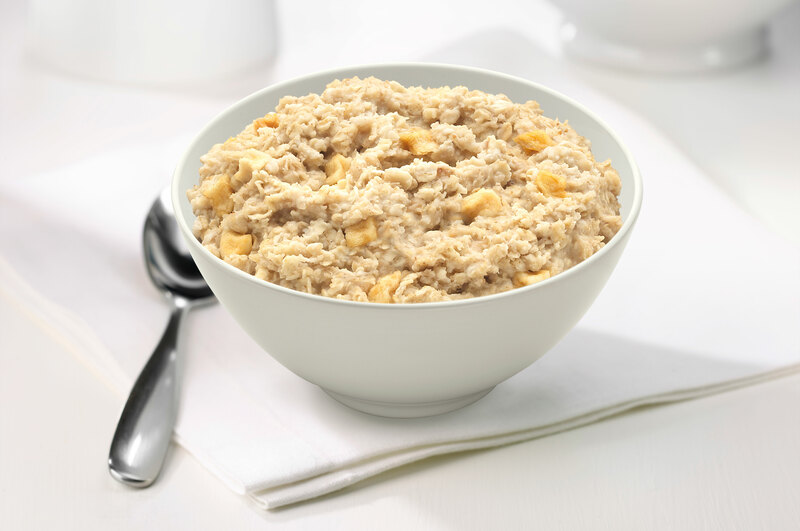 A great, healthy breakfast that’s ready in minutes! 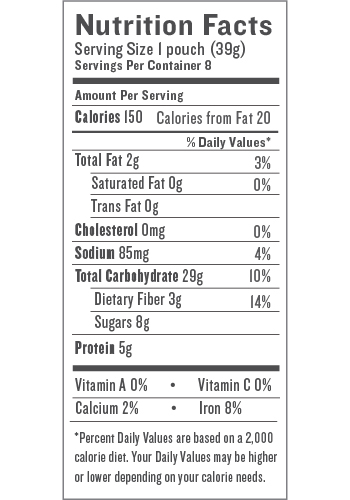 Certified gluten-free oats, dried apples, brown sugar, ground flax, cinnamon, sea salt.